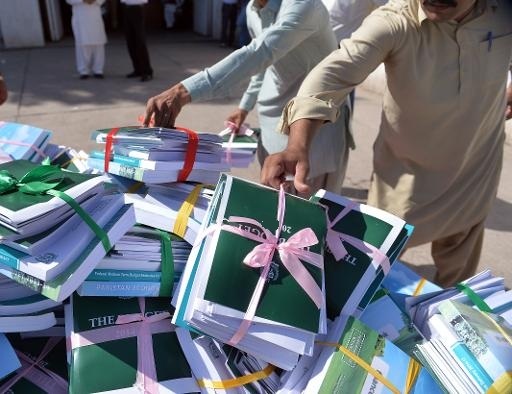 ISLAMABAD (92 News) – Federal Budget for 2015-16 will be presented in the National Assembly tomorrow (Friday). As per reports, Federal Minister for Finance Ishaq Dar will lay budget proposals before the House. The federal cabinet in its special session tomorrow will discuss and approve the budgetary proposals. The next year budget is expected to focus on spurring economic growth and attracting investment. It is also expected to raise federal excise duty on several products including cigarettes, ghee, drinks and sugar. Also, the tax exemption granted to dairy products is expected to end.